Dan joined Robin Roberts and George Stephanopoulos on Good Morning America, Tuesday, April 14th to discuss the fatal police shooting that occurred in Tulsa, Oklahoma. 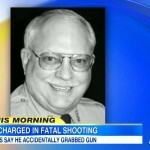 Robert Bates, a 73-year-old volunteer reserve deputy sheriff has been charged manslaughter after shooting an unarmed man. 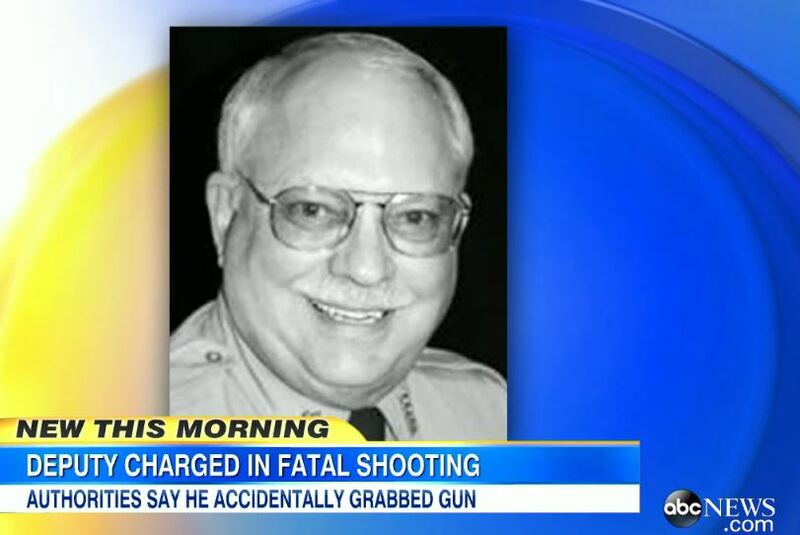 Authorities say Bates reached for his taser but accidentally grabbed his handgun while chasing 44-year-old Eric Harris, who was running from police after allegedly selling drugs and guns. Dan commented on the manslaughter charge, “It means it was a criminal mistake. He’ll say on the one hand this was a regular mistake, that any person could make. The prosecutors are saying, no, there’s more than that. There’s a reasonable duty of care you have to use. You didn’t use it. You violated it. You move from being just a mistake to a criminal mistake facing the possibility of two to four years behind bars.” Watch the full segment here.